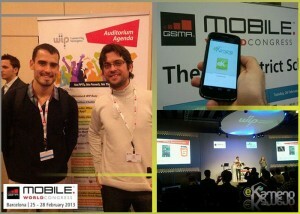 Last week we were in MWC. We are curious and we like snooping, that’s why we have done a briefing about what we’ve seen and about market trendings. 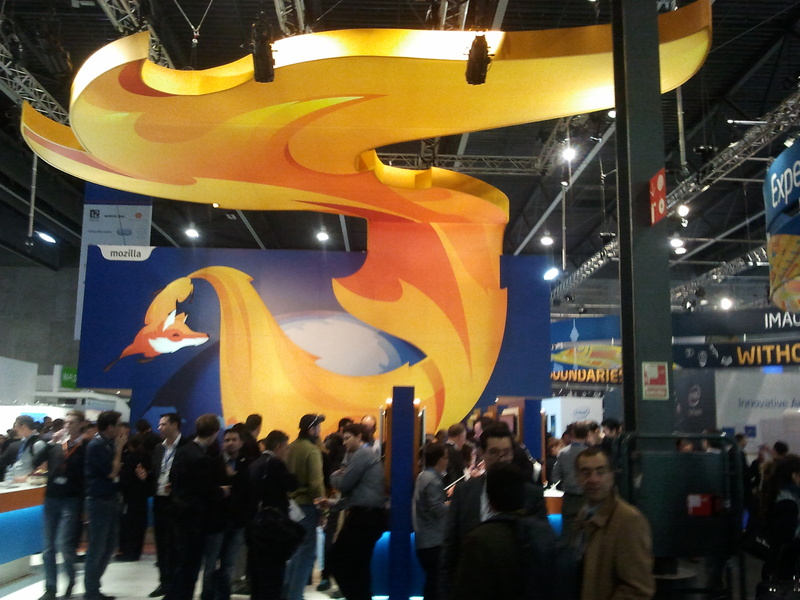 This year the Mobile have been placed at the Fira de Barcelona, and this new place have been a good choice for the organizers. The current edition has overcome all the assistance records. With no doubt, the most amazing design stand was the Firefox one. The focus in mobile devices is LTE, which is not new at all. The highlights were the GalaxyNote8 and Ubuntu with its new mobile OS which is a remarkable thing in the mobile operative systems field. 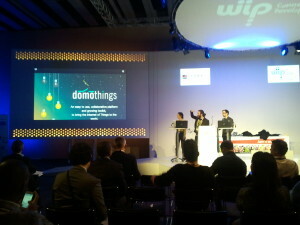 There where prominent absences in the MWC like Google, Android and Apple. The most interestings thing was the Wip Jam sessions on Wednesday. We have discovered the market trending in their conferences. Most of all, we have seen a lot of mobile payment developments with big companies as Mastercard and Paypal and NFC developments. We have seen some augmented reality applications but we expected much more. It might be the fact that google was missing and also his AR glasses have been a negative influence in this field. The developers have focused in HTML5 as a way to conquer any platform, Android, IOS, Blackberry or Windows Phone. Futhermore it was time for the starups to show what are they doing. Overall we made a special reference to our colleges Domothings, we encourage them to continue their activity. If you like the photography maybe you enjoy this as much I did. I have seen these Android photo camera. I have always been looking for a camera with some kind of OS. For instance, with this capacity you can upload your holiday pics. Losing the camera with all your travel pics inside it is really a bad experience (I’m talking from experience). Maybe it is a first step to standardize this capability in all photo cameras. In the home automation field there are some news as Qualcom chip that allows different devices to be connected to the network. At last but not lease one jewel, Beewi whit this prototip presented in the current edition. We expect to integrate it in our system as soon as possible. These were our experiences in the MWC, we hope you enjoy them as much as we did!